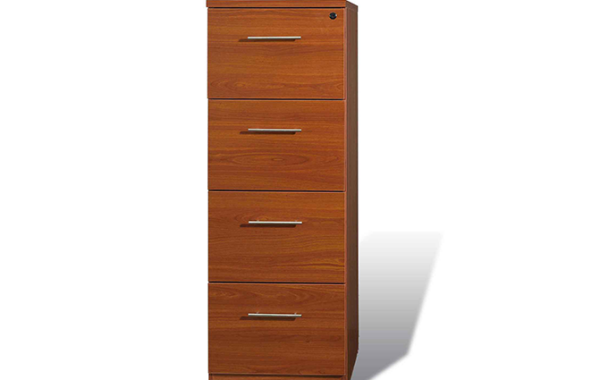 Mobile Drawers work in every office offering flexibility, security and clean environments. 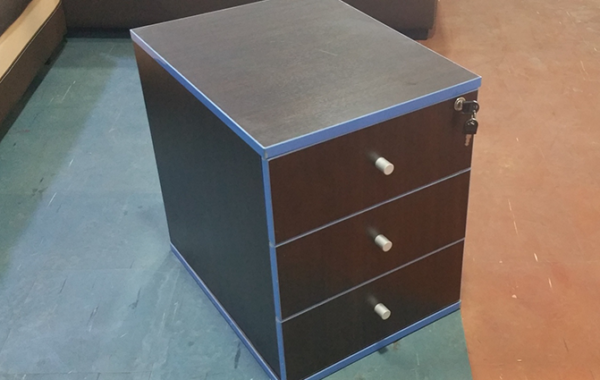 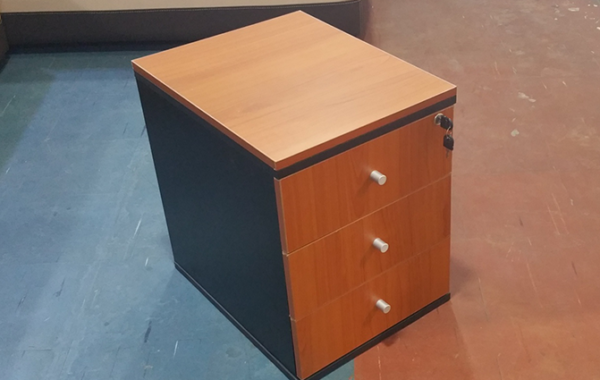 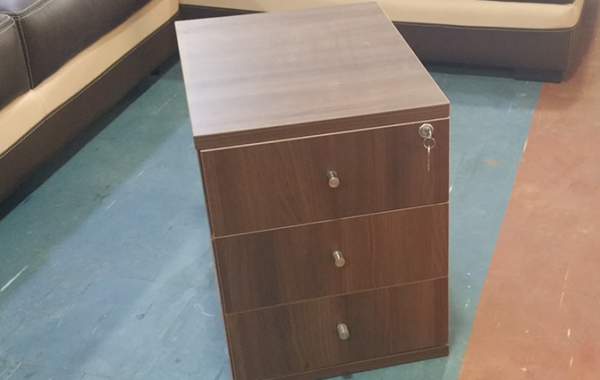 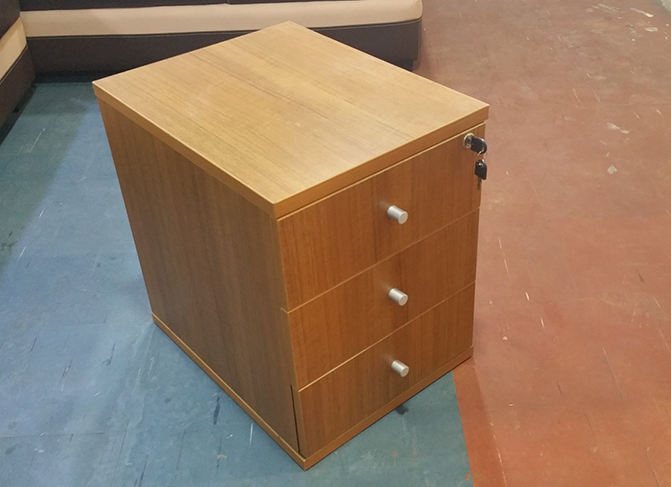 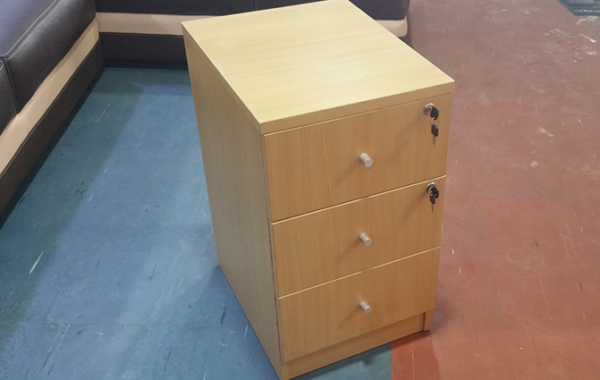 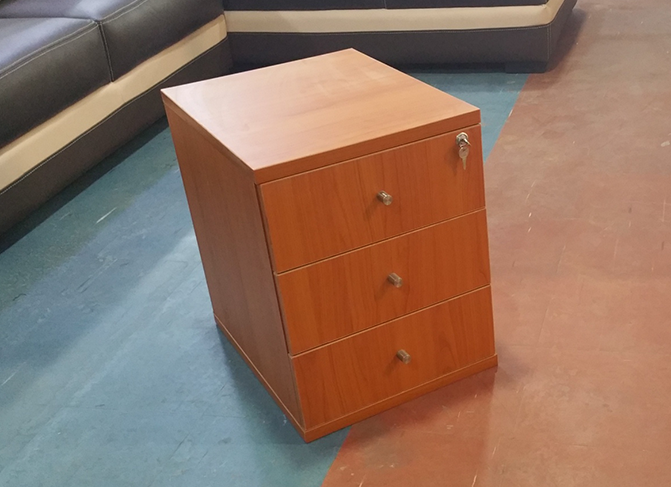 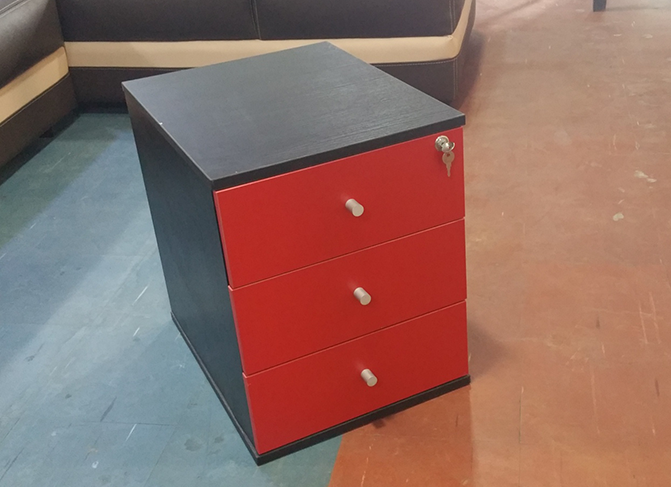 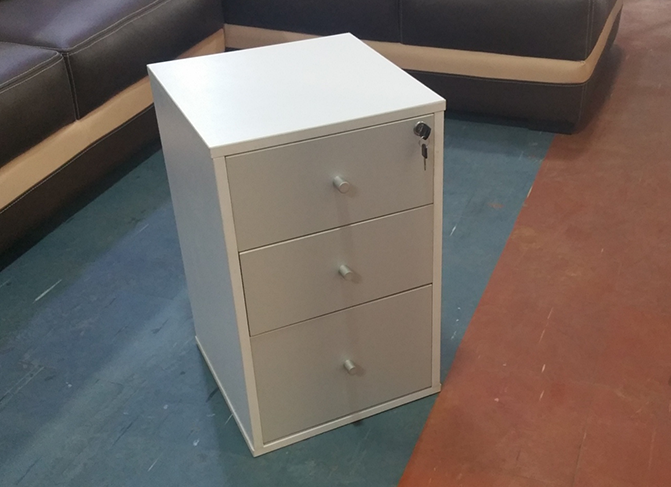 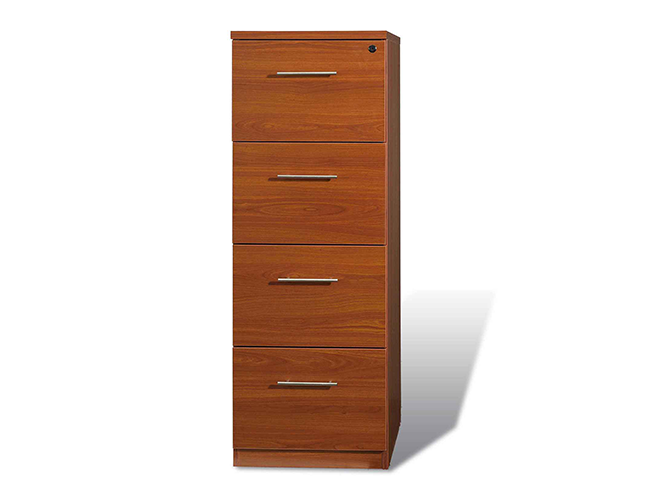 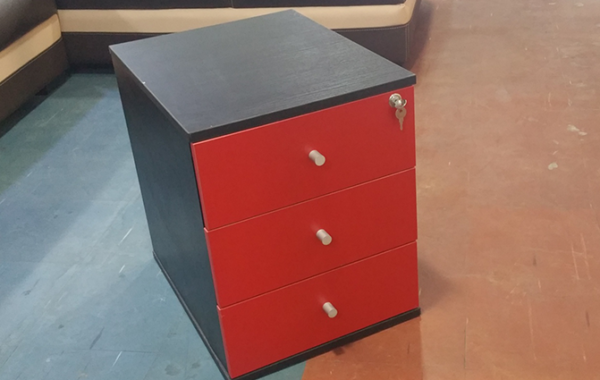 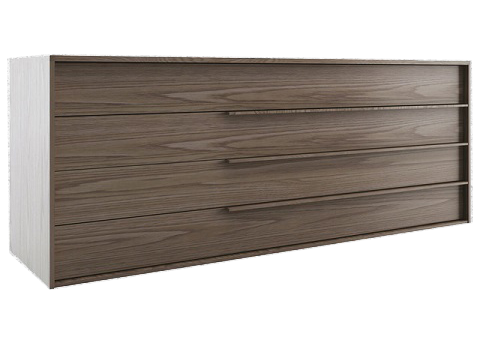 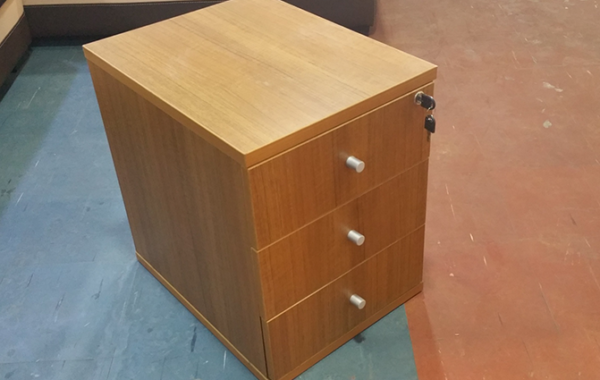 Mobile Drawers come in a number of several colours and drawer options. 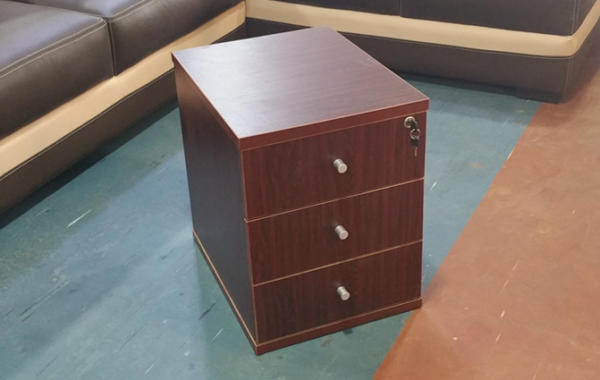 They also fit under most standard office desks or workstations. 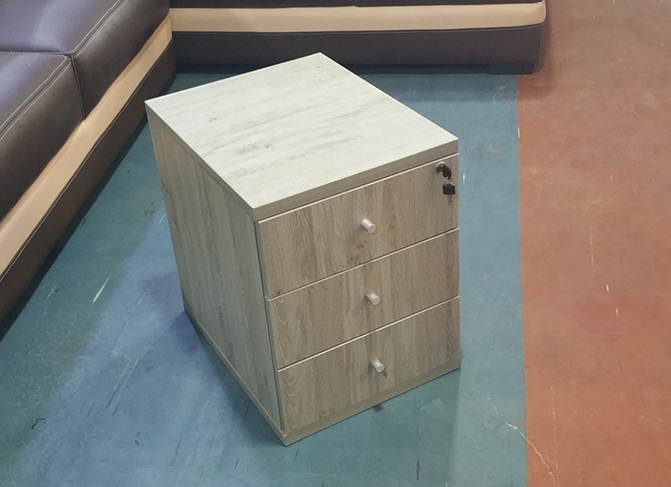 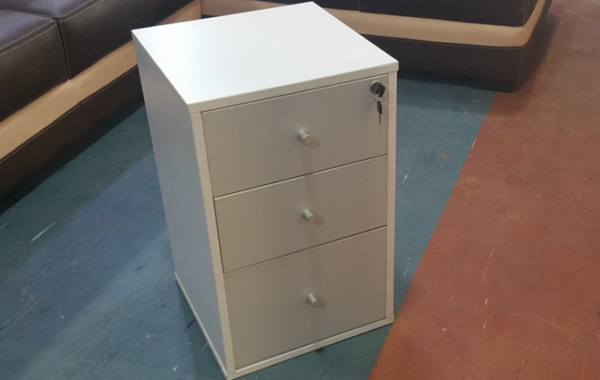 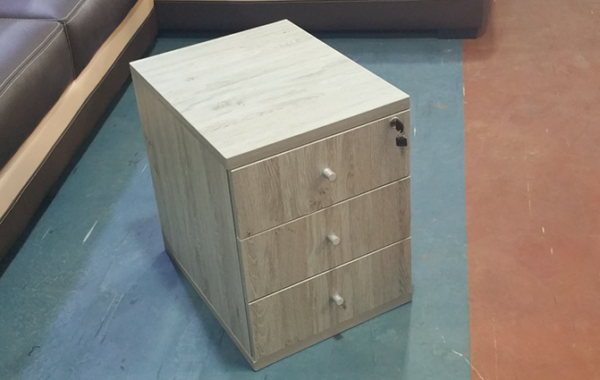 Storage Drawers like these are built with heavy duty casters to make it easy to move around and for ease of use. 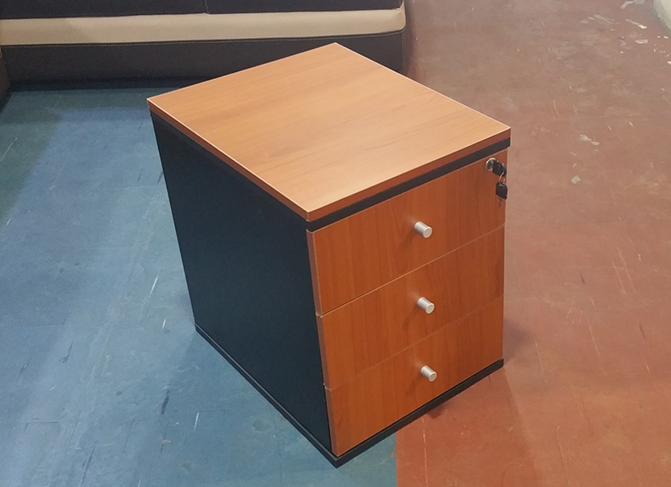 Finally, If you have any questions regarding any of our mobile drawer units give us a call and one of our experienced sales team will be able to assist you with your order. 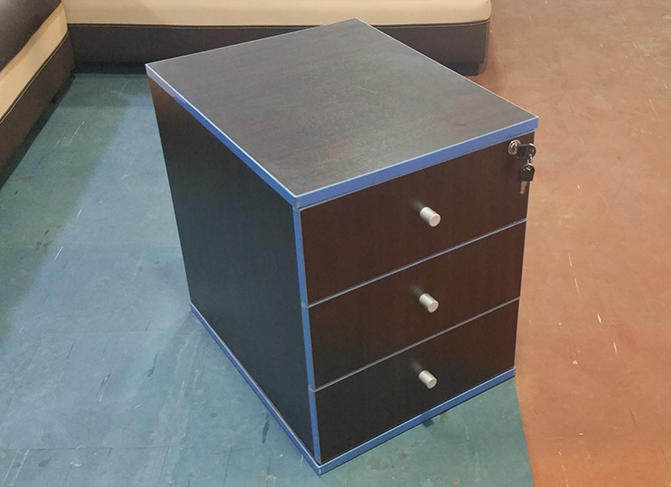 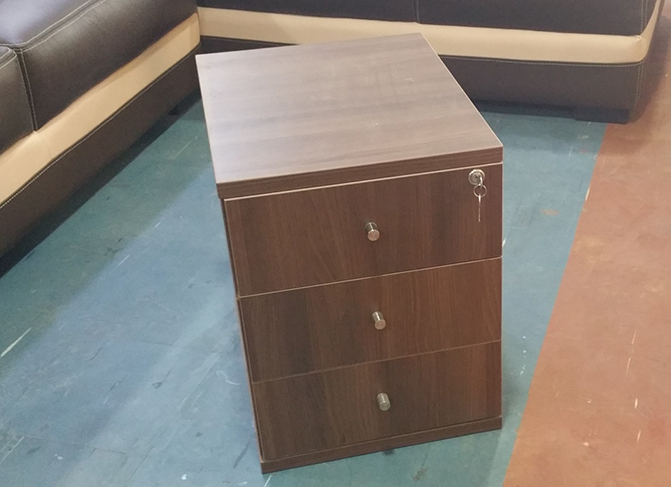 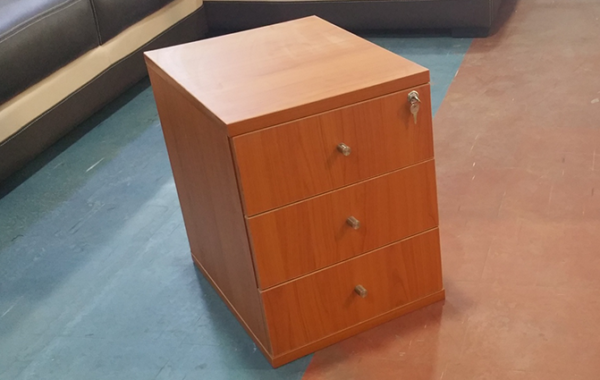 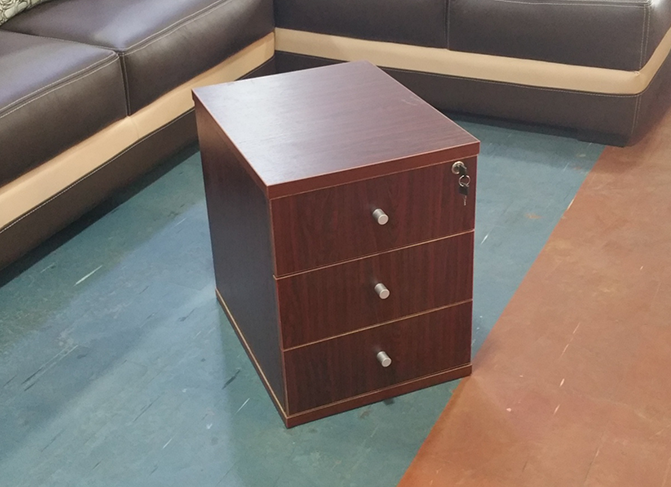 At Hitech Furniture, our lockable mobile storage units will efficiently solve your business storage problems. 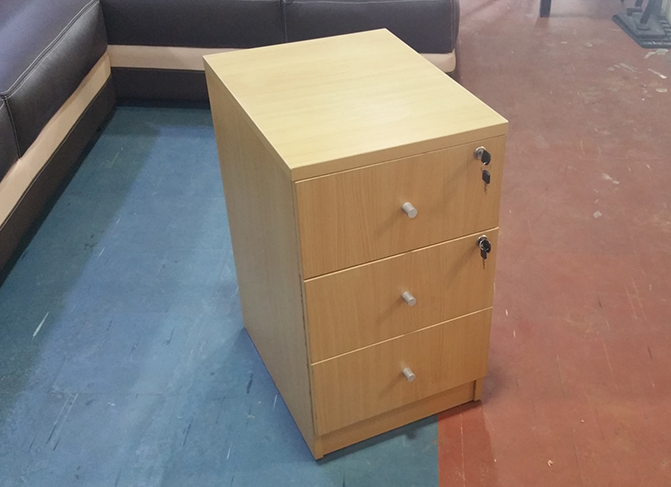 Hence, take advantage of our great online prices on all office storage units and fast delivary throughout Nigeria.